Checkout the 10 Everyday Photography Hacks and Tricks here. DigitalRevTv presenter Kai channels his inner MacGyver and shares a few on-the-spot photography tips and cheat codes for the cheap photographer in all of us! Here is an indexed list of all the Ten Cheat Codes For All Photographers covered in this video with their time reference. 10 Everyday Photography Hacks and Tricks. You can check more here. Also check out the 25 DSLR Tricks. 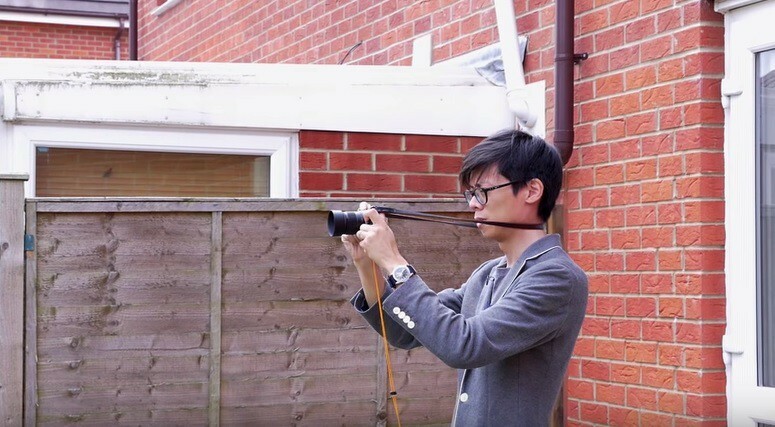 10 Everyday Photography Hacks and Tricks. Whats your favorite hack? Let us know in comments below.